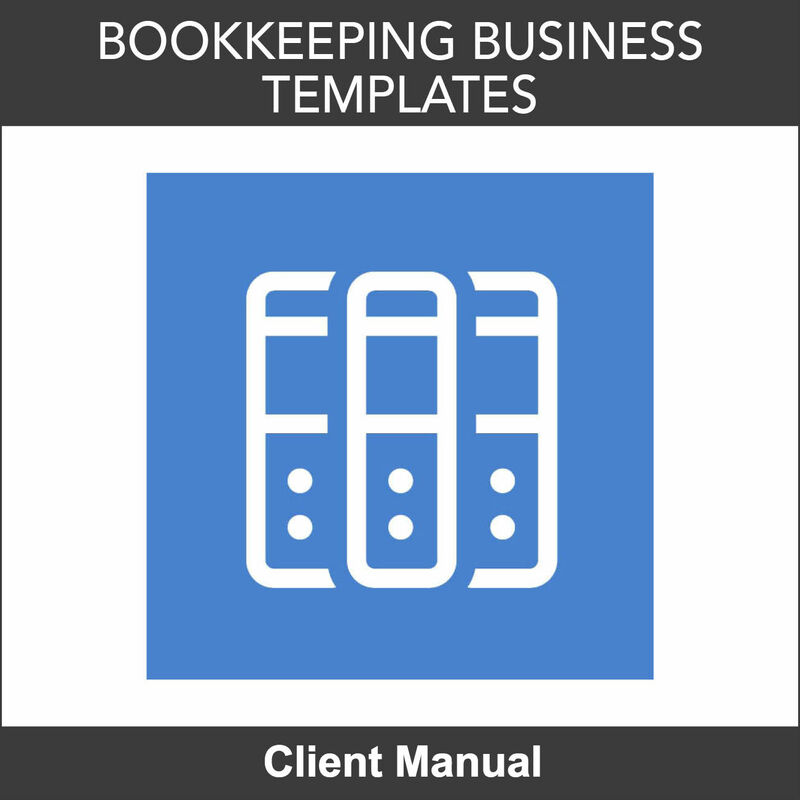 What should I check when visiting a client for the first time? 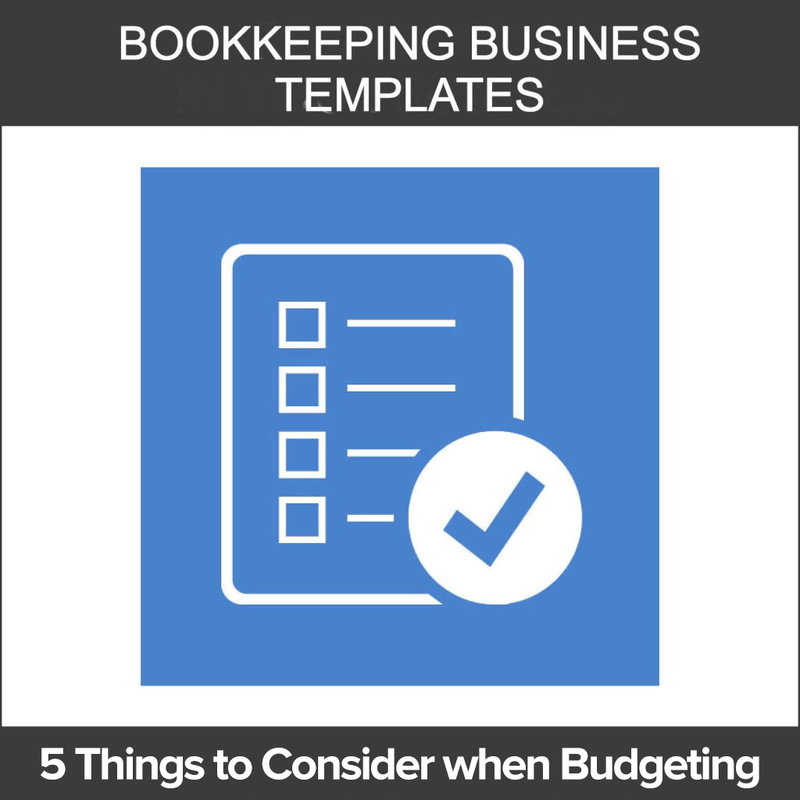 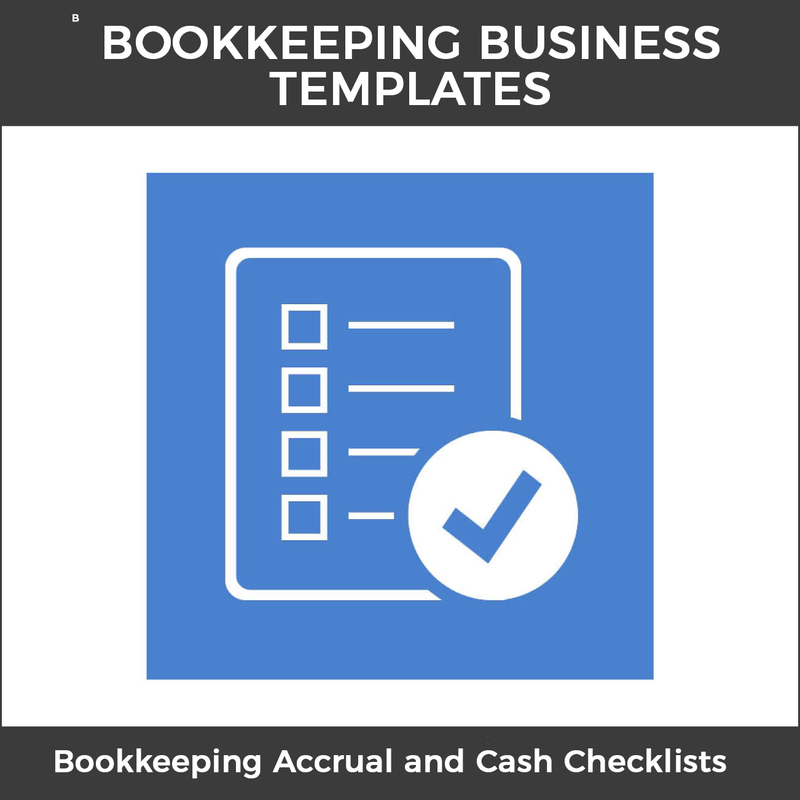 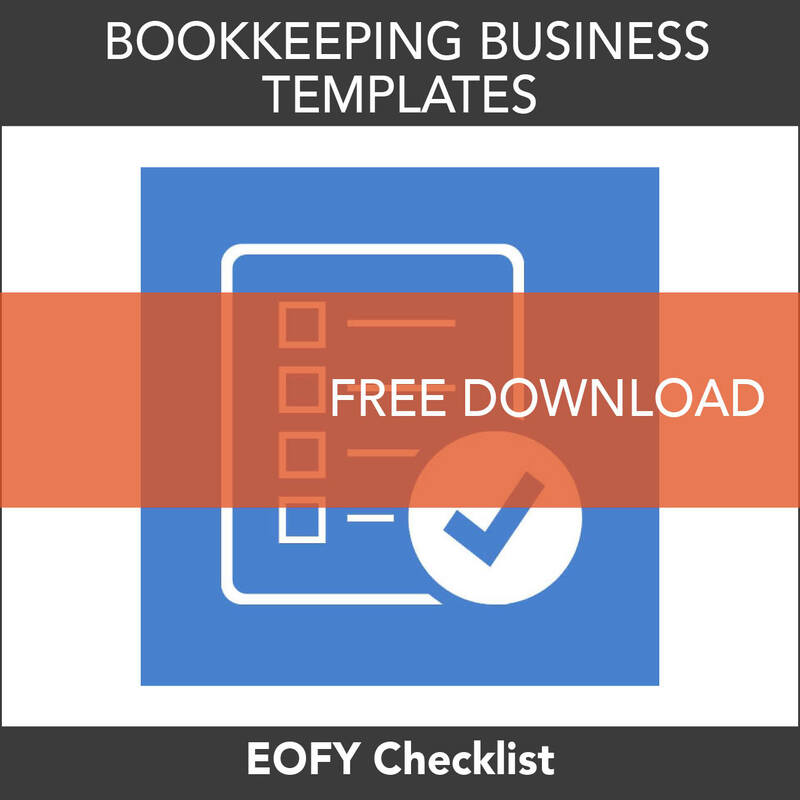 Take this handy go to checklist and impress your client with your knowledge, efficiency and thoroughness. Download our Free template of Annual BAS Reconciliation, created by someone in business for over 15 years. 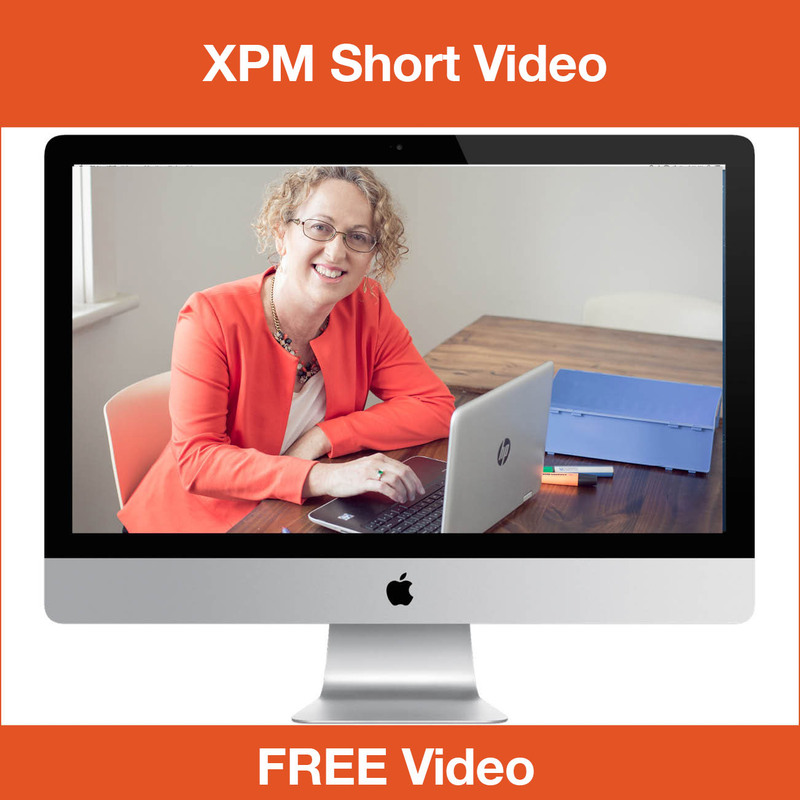 Get an over-the-shoulder look at how we work within Xero PM, so you can easily follow along. 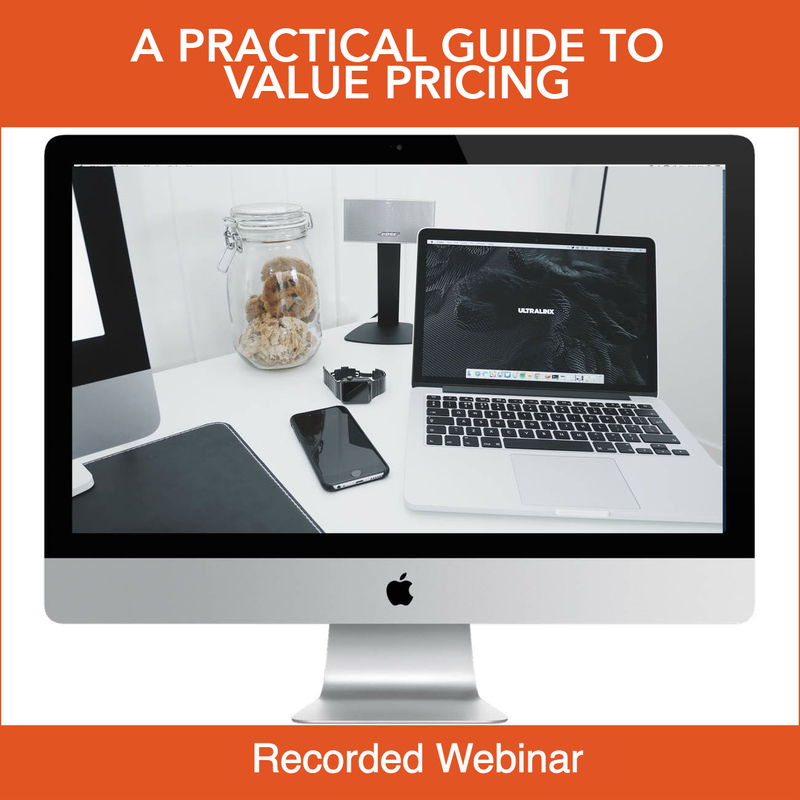 Allison Gardiner of BAS Attack Bookkeeping discusses her experience in implementing Value Pricing and loving it. 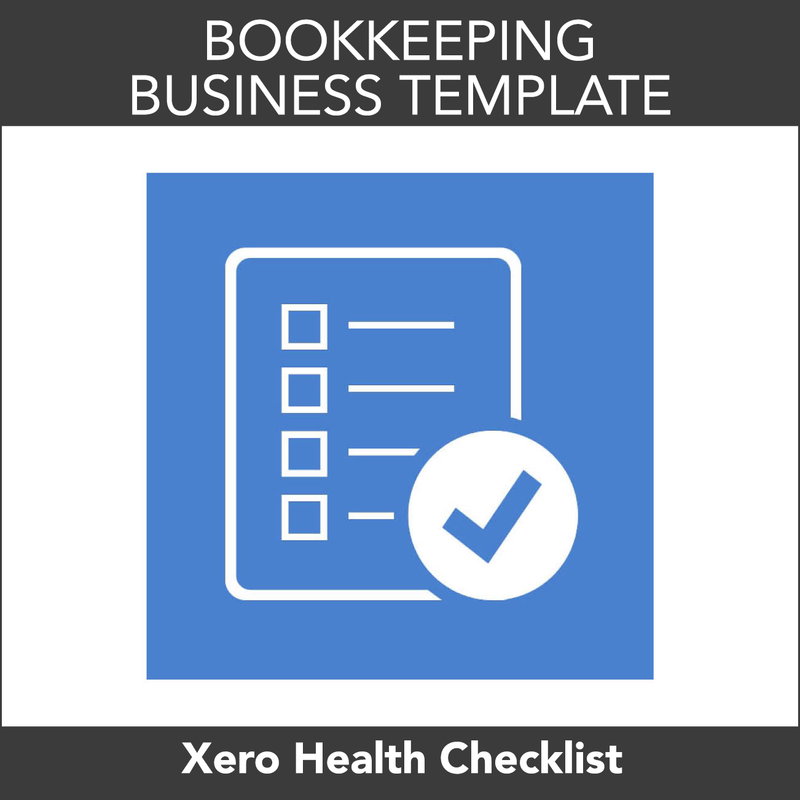 She tells us what worked and what didn't so you can avoid the same problems and fast-track your knowledge in this area. 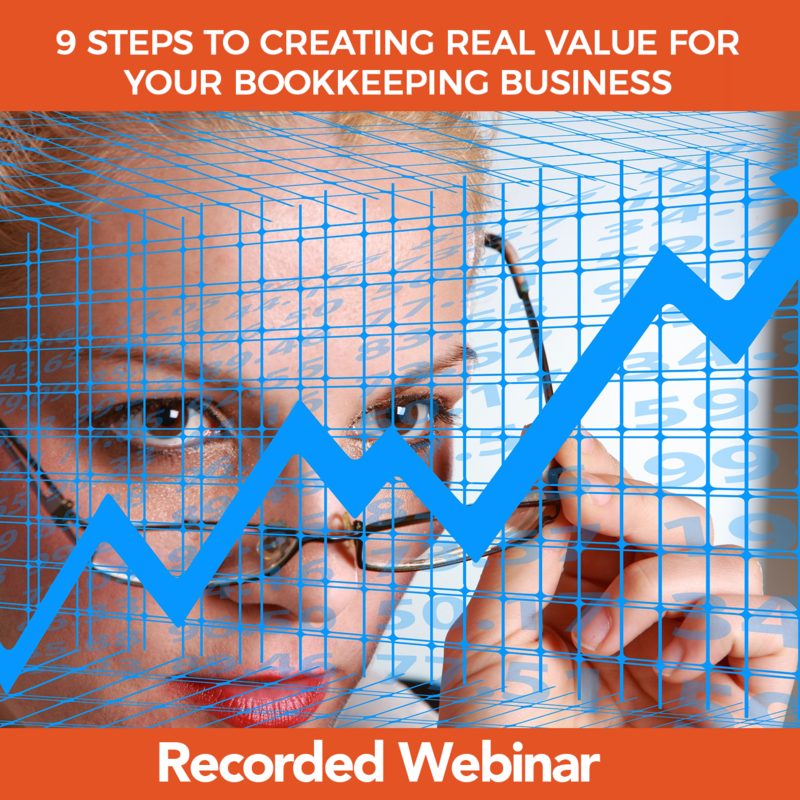 Feeling overwhelmed? In this recorded video, Katrina will share with you 3 Steps on Conquering Overwhelm to help your mindshift to make the change. 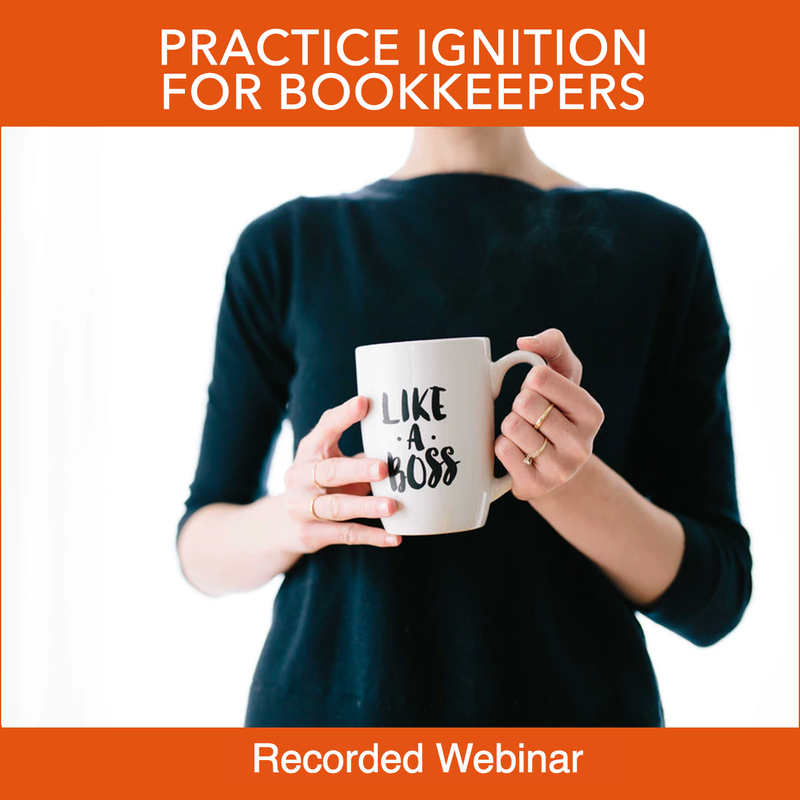 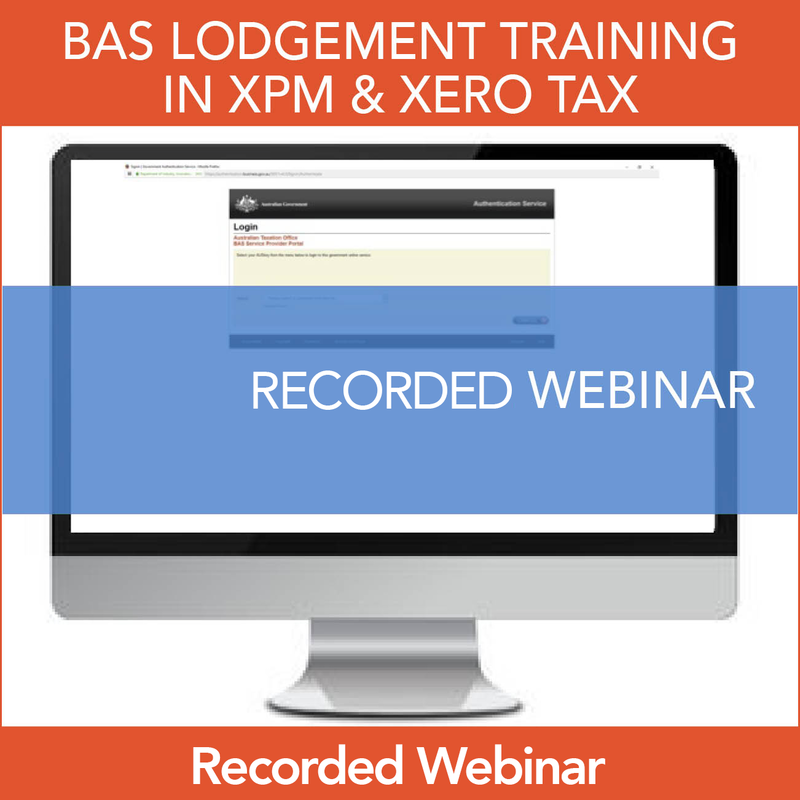 This ICB approved, recording will teach how bookkeepers can automate, grow and scale their business using Practice Ignition. 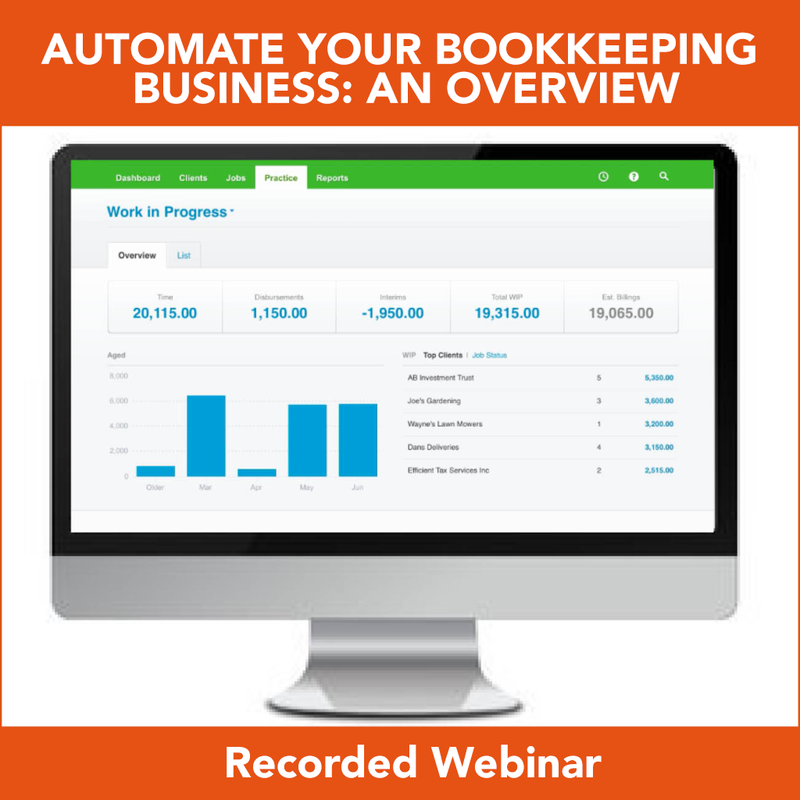 This recorded video teaches how to automate your bookkeeping business using Xero Practice Manager. Join our Bookkeepers HQ Facebook Group for great interaction and support.